Gregory Hills will soon be home to a new sports club. All Camden councillors voted in favour of the new branch of the well-known Moorebank Sports Club last night. The club, which will be known as ‘Gregory Hills Sporties’, will be built along Rodeo Road, Gregory Hills. Councillor Peter Sidgreaves said he was very supportive of the development at the meeting. “I think it is a fantastic facility coming to the community,” he said. “[Sports clubs] build strong, healthy and happy communities, so who wouldn’t want that? 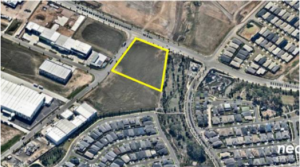 Moorebank Sports Club purchased 14,000 square metres of land in order to build the 3063 square metre club. At last night’s meeting club representative Wayne Camenzuli from Capital Syndications said all 150 jobs at the new premises will be filled by local workers. He said the new club would be a “quality, family venue”. “We have had no negative reactions to the development,” he said. “There have been more than 600 positive messages about the venue on the club’s Facebook page from people who are looking forward to it being built. “This is no ordinary sports club, it is family focussed so anti-social behaviour will be at a low. The club has a service capacity for 1712 patrons. It will also have a bistro, cafe, bar areas, internal dining and lounge areas, along with an alfresco dining area on the northern side of the club. 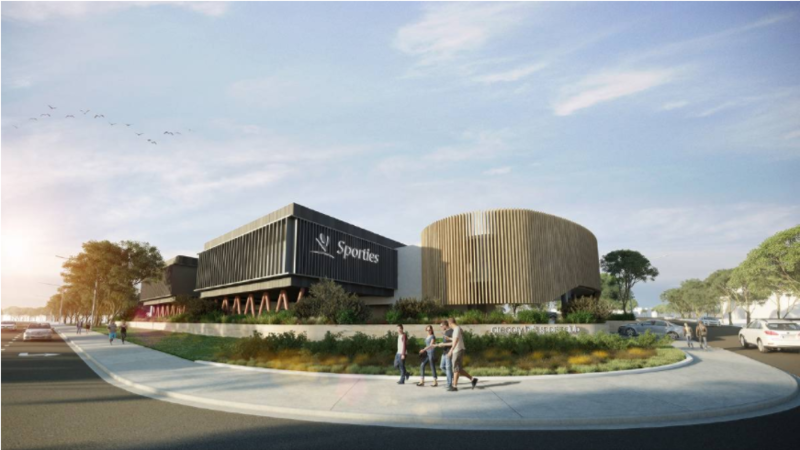 The club will also have indoor and alfresco gaming areas, a children’s play area, a retail bottle shop, car parking for 369 vehicles, six motorcycle spaces and 20 bicycle spaces. CEO Tracey Lentell said they were very pleased with the club’s approval. “We are looking forward to providing a venue of high quality which the residents of Macarthur can enjoy,” she said. “We recognised that the Macarthur region was experiencing a rapid population growth but had limited venues for leisure and entertainment. Ms Lentell said the club would be modelled on their successful venue at Moorebank. “We are fun – for instance, not many clubs can say they have a goat, but we take great pride in making that claim and doing things a little different,” she said. “We have won awards for our backyard which includes gardens, a farmyard, play gym, cubby houses and lots of activities for kids.